After a local trial earlier this year, Sainsbury's is introducing a service to more areas of central and south west London that will offer delivery by bike within one hour of an order being placed on its iOS app, Chop Chop. The supermarket has recruited a team of 40 shoppers and cyclists, based at its Pimlico and Wandsworth stores. After an order is placed using the app, the shoppers will collect the products requested in store, and a cyclist will then make the delivery. If a user orders an item that isn’t in stock, a Sainsbury’s shopper will call the user to suggest a substitution. The service is now available in areas including Westminster, Paddington, Southwark, Chelsea, South Kensington, Fulham, Putney, Wimbledon, Tooting, Balham, Battersea and Clapham. It covers 45,000 postcodes - 2.5% of the UK's 1.8 million. 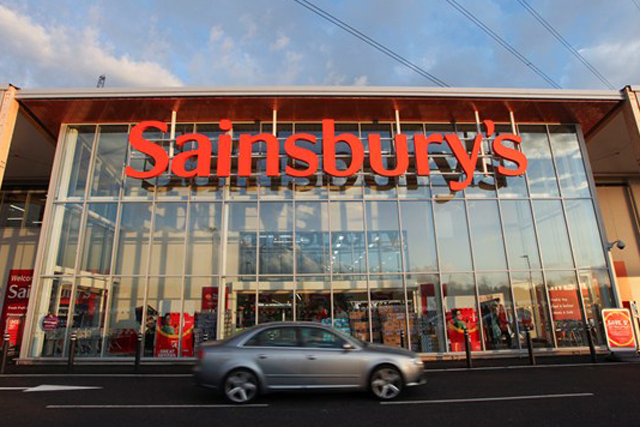 Jon Rudoe, Sainsbury’s director of digital and technology, said: "This trial is part of our strategy to give our customers more options to shop with us whenever and wherever they want. Speed of delivery is important to some customers, so we have brought back our bicycle service to test demand further. "If it proves popular we might introduce it to other areas of London. It complements our same day delivery service which is available at selected London postcodes through our online groceries service." The extension of the service follows the launch of Togle, which deliveries groceries from M&S to selected areas of central London and also guarantees delivery within one hour. M&S is one of the few major food retailers not to offer its own delivery service. Amazon has offered one-hour delivery of selected groceries in certain UK cities through its Prime Now service for almost a year. The online retailer launched its full online grocery service, Amazon Fresh, in May. The availability of one-hour supermarket deliveries also comes as the competition for restaurant and takeaway home delivery in London becomes increasingly heated. Deliveroo was in June joined by Uber’s delivery platform, Uber Eats, and earlier this month, Amazon joined the party with Amazon Restaurants. Both are only available in parts of inner London. This month, Just Eat also relaunched its brand in a bid to update its image from takeaways, mentioning a wider range of cuisines in its new campaign.